Olivia and the baby are brought into the hospital and doctors work to save the baby. Julian tries to throw his fatherly weight around, but is told to leave the room. However, Ned is allowed to stay. Later, the baby is taken to the NICU. Shawn arrives to find Sloan with Jordan. She admits she was almost killed, but claims it was one of Julian&apos;s men who in order to protect her cover. Duke collapses in Anna&apos;s arms and confesses that he put the hit on Jordan, but swears he tried to call it off. Anna tries to keep him conscious by talking about the various places they&apos;ll visit. Carlos begs Sabrina to help him. He tells her that he&apos;s skipping out on his trial because a witness came forward who claimed to have seen him shoot Ava. Sabrina reluctantly agrees to let him stay the night. Nathan tries to get information from Jake, who continues to maintain that he didn&apos;t fire the gun or shoot anyone. Sloan gets to the station and questions Jake. He decides to let everyone think Jake is responsible. 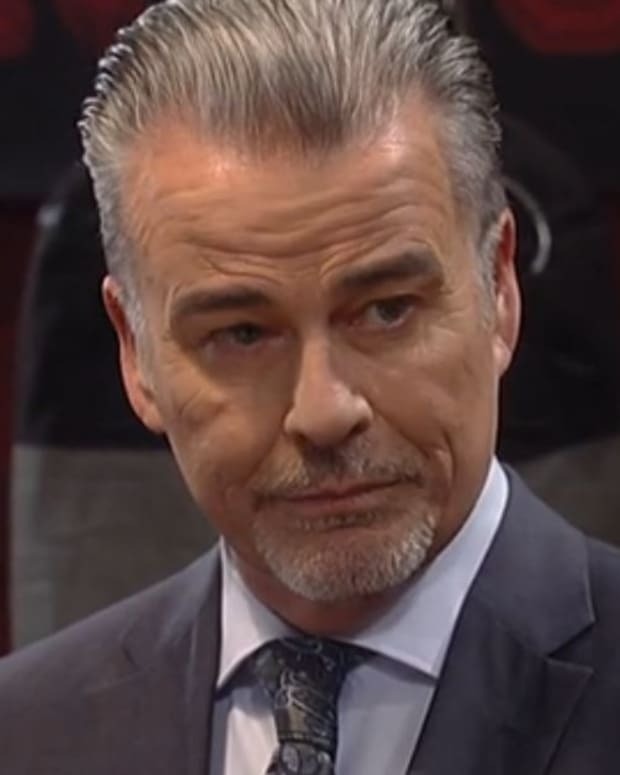 Anna confronts Julian and accuses him of putting out the hit on Duke, which Julian denies. Anna promises that she&apos;ll come after him. 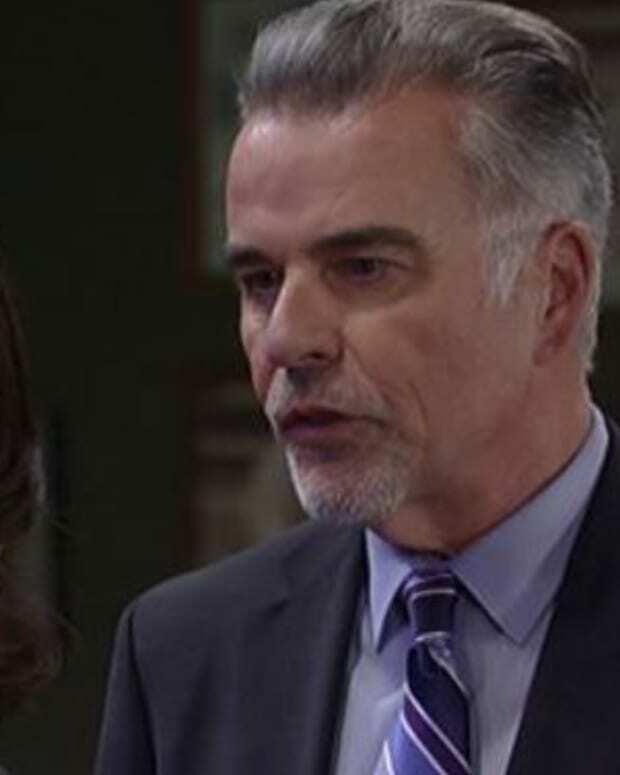 Michael tells Tracy that Ned gave his shares to Franco to protect Olivia. Patrick works on Duke, who dies. Anna is distraught.